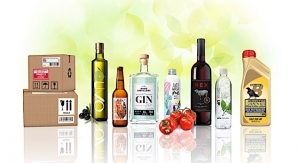 Featured products include thinner films, wine labels, food contact compliant materials and the eco-friendly RafCycle. UPM Raflatac showcased its innovative and sustainable products to Shanghai under the theme "Labeling a Smarter Future" at Labelexpo Asia. The show took place December 5-8, 2017 at the Shanghai New International Expo Center. The solutions on display at the UPM Ralfatac booth (E2 - F25) help printers and brand owners stand out in the highly competitive market. THIN FILM is the latest film labelstock offering from UPM Raflatac and is made with lighter and thinner materials. Thinner film labelstock means more labels on a roll, less downtime for roll changes and less storage and transportation costs. 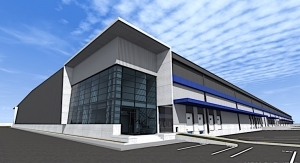 At the same time the product's environmental footprint decreases significantly, the company says. UPM Raflatac wine label products being showcased create vivid and colorful pictures on wine bottles, thus visualizing imagination of the product. 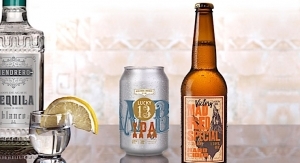 Even in wet or humid conditions, the ice-resistant labels stay effective and appealing. UPM Raflatac's newly launched adhesive for direct contact with foods complies with the relevant regulations on food packaging to ensure food safety. 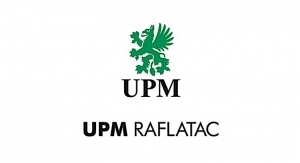 With a deep understanding of the market and pharmaceutical industry regulations as well as the support of pharmaceutical labeling experts, UPM Raflatac is exhbiting products dedicated to developing medicine label solutions that meet all the specifications and requirements, thus providing the best products of the highest standards. With UPM Raflatac's Garment label, the adhesives are free from chemicals such as APEO, making the product environmentally friendly. 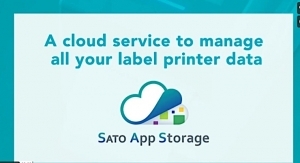 These labels also excel in adhesion, with a removable feature that allows for removal without leaving adhesive residue or damaging the clothes. For high density polyethylene and rough bottle surfaces used in the lubricant industry, UPM Raflatac's label materials not only meet end customers' packaging requirements for strong adhesion and high quality, but also solve such potential visual problems as edge warping, bulging, bubbling, edge lifting and edge pleating. 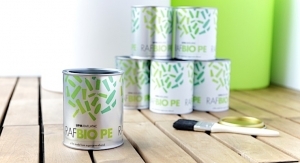 In addition, UPM Raflatac has environmentally-friendly materials for logistic labels to meet "green" packaging trends. RafCycle is the company's answer to solving the label waste problem. 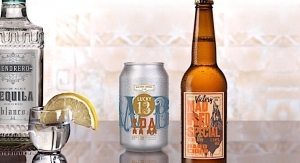 It is a recycling concept that reuses pressure sensitive label waste to create new materials. At its Labelexpo Asia booth, visitors saw how RafCycle gives new life to self-adhesive label waste that would otherwise be incinerated or landfilled.